Incident Location: S. 12th St. and S. Union Ave. 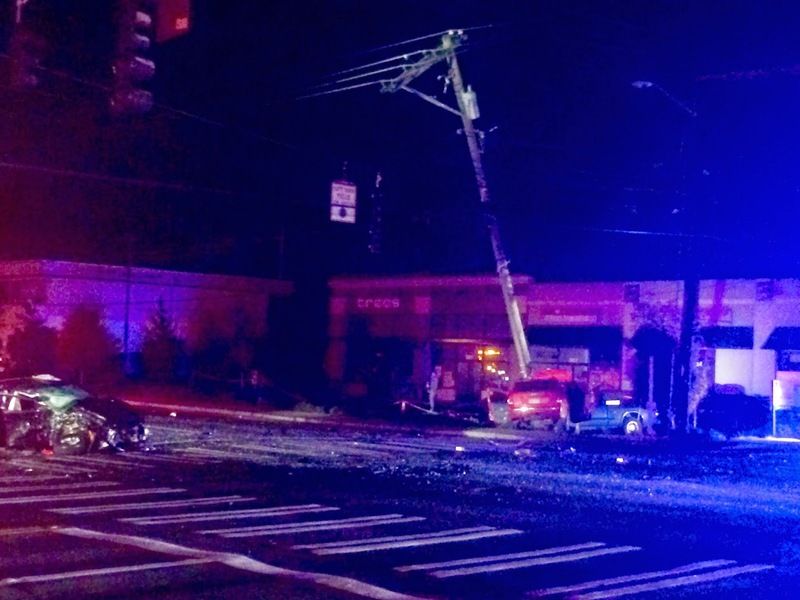 Narrative: At 6:02 pm firefighters responded to a reported motor vehicle accident at the intersection of S. 12th and S. Union Ave. 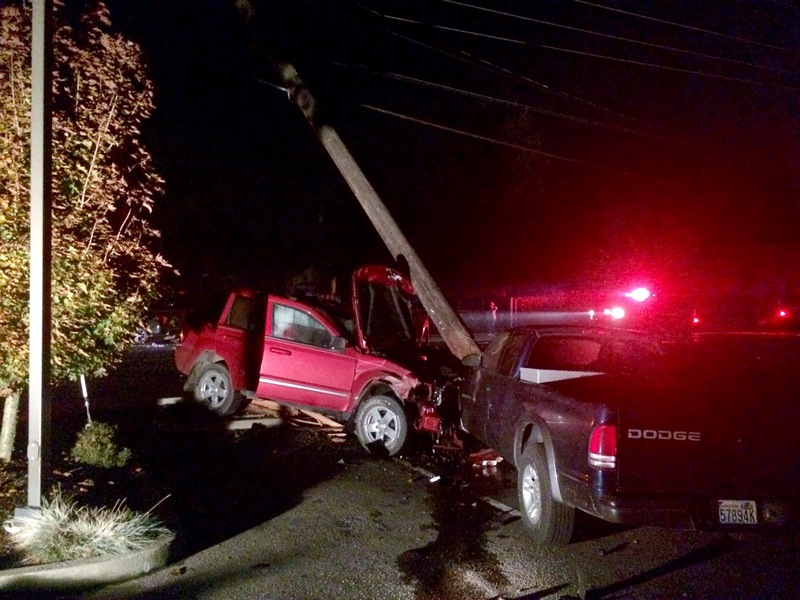 The first arriving crews found a multiple car accident with one vehicle into a power pole. The incident commander upgraded the call to a mass casualty incident bringing additional resources to the scene. 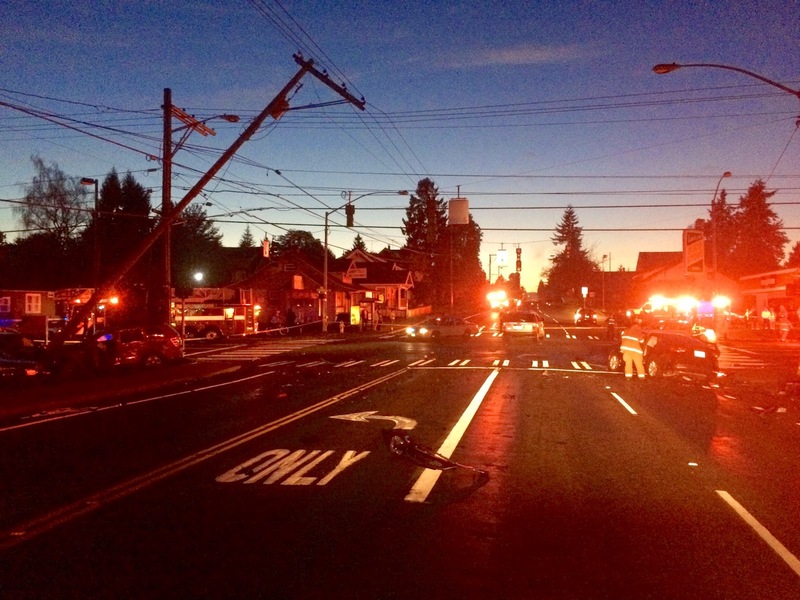 Operationally, crews isolated the scene to protect people from the damaged power pole and lines and assessed and transported six patients from the scene with non-life threatening injuries. Fall back on sound advice - time to change your clock and check your smoke alarm batteries!